Women need insulated shoes & boots that won't bring their style down. 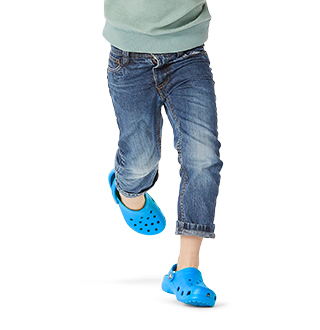 Here at Crocs™, we've designed a wide variety of insulated shoes to help solve this problem. 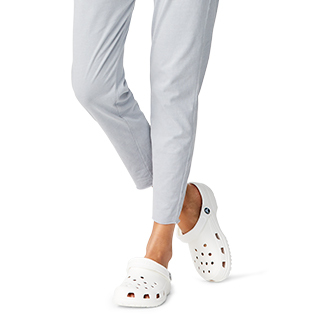 We've got women's insulated house slippers in case you need that extra warmth while lounging around the house. Be sure to check out our furry clogs for women that are sure to meet your fall or spring outfit's standards. Don't forget about the insulated winter boots for women - available in a variety of unique styles and colors, we've got all of your winter footwear needs covered! 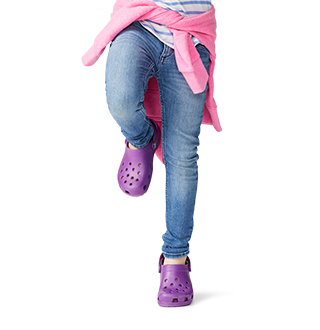 Trust Crocs when you're looking for women's insulated footwear - we've designed styles specifically for a wide variety of occasions. 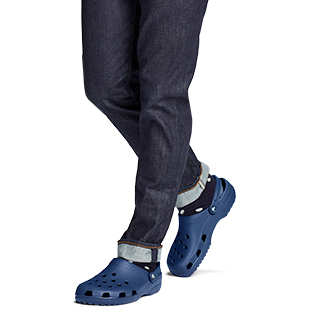 Be sure to order one size up! These are great rain/snow boots, but just make sure you order a size larger than you usually wear. boots are water proof, holding up well. I have worn them through three snow storms so far. traction could be better. but over all a good boot.